Like her movies the climax was riveting. Millions of admirers, detractors and people at large waited with bated breath, to see whether she would succeed for one last time. Like her movies the climax was riveting. Millions of admirers, detractors and people at large waited with bated breath, to see whether she would succeed for one last time. Party workers and admirers thronged Apollo Hospital where she had been admitted for respiratory and diabetes related complications since September 22. However it was not to be. 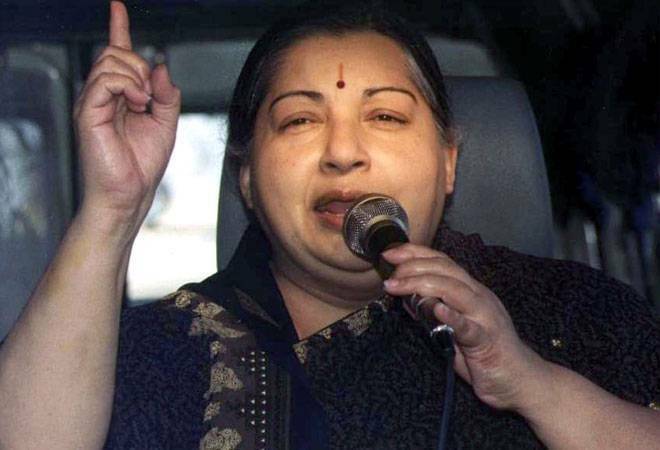 The Iron Lady of Tamil Nadu who dominated her state's politics for nearly three decades leaves behind a power vaccum - which at least her party - will find it difficult to fill.